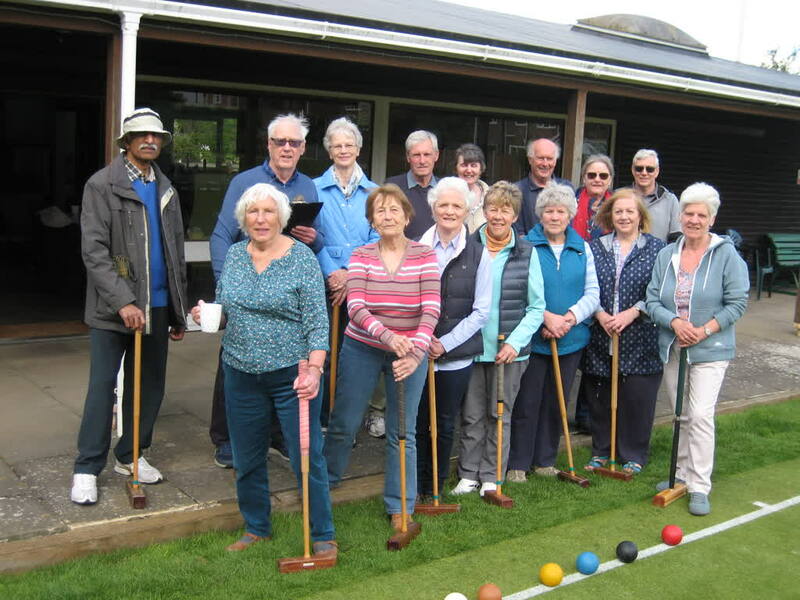 Again, as in previous years, members are offered the opportunity to learn and play this popular sport at Colchester’s Premier venue under the guidance of experienced club players. 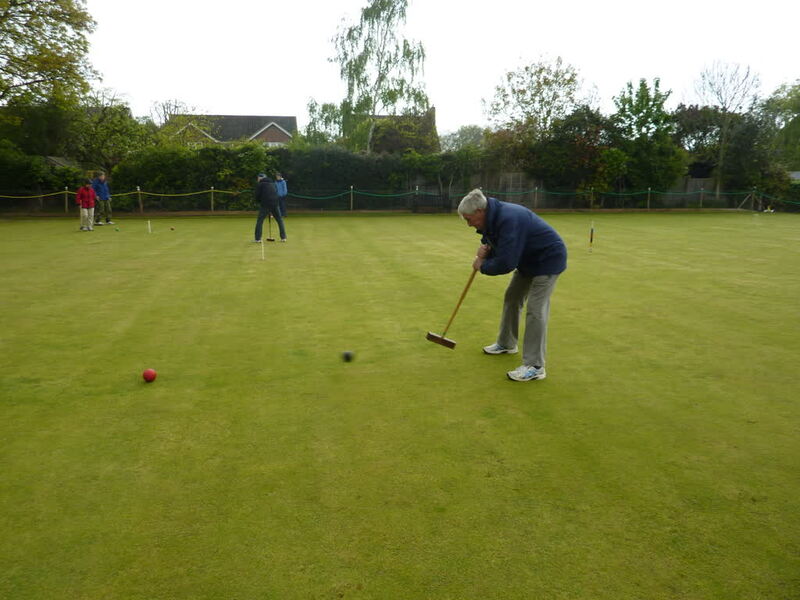 There are only 16 places available this season, using two lawns in the early session of 1.30pm to 3.30pm at Colchester Croquet Club. There will be the same two Blocks of playing sessions, from April to July and August to October. The registration and payment arrangements used last year will apply, i.e. registration will take place from 18th to 29th March, and payment from 18th March to 1st April. Any registered player who hasn't paid by this last date will have their registration cancelled, and it will be offered to the next player on the list of those who had missed the cut-off. The dates are published in the March Newsletter. The individual sessions occur at mostly fortnightly intervals on Wednesday afternoons. 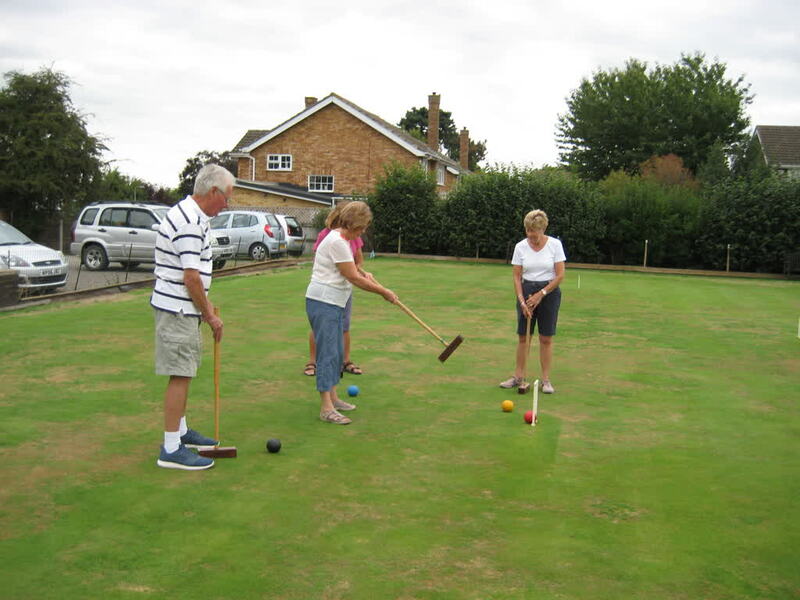 Sixteen players are registered for each block and who plays with who (in foursomes) is decided before play starts; advance payment prior to, and for, each Block of playing sessions is required. Those players who miss the 16 player cut-off will be placed on a stand-by list under three categories reflecting commitment. 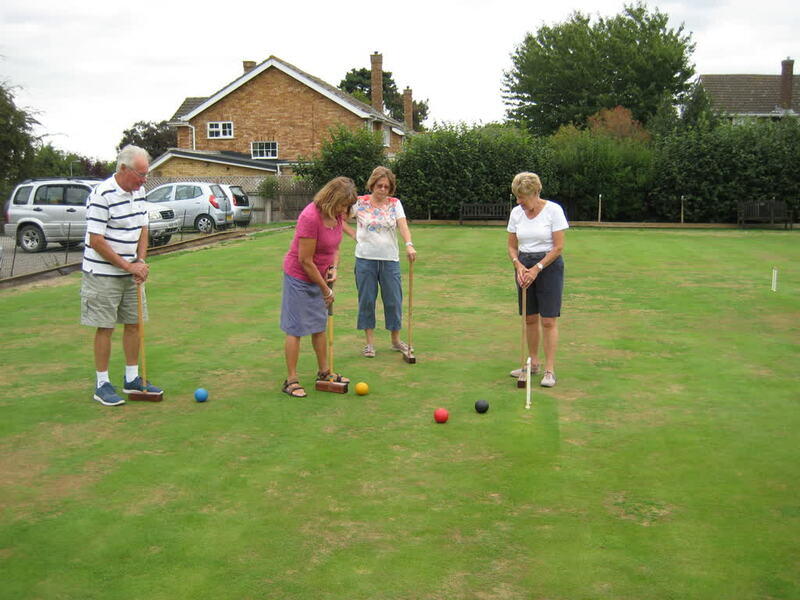 All equipment is very kindly provided by the Club, as is coaching and refreshments, with members paying a set lawn fee for each playing session. 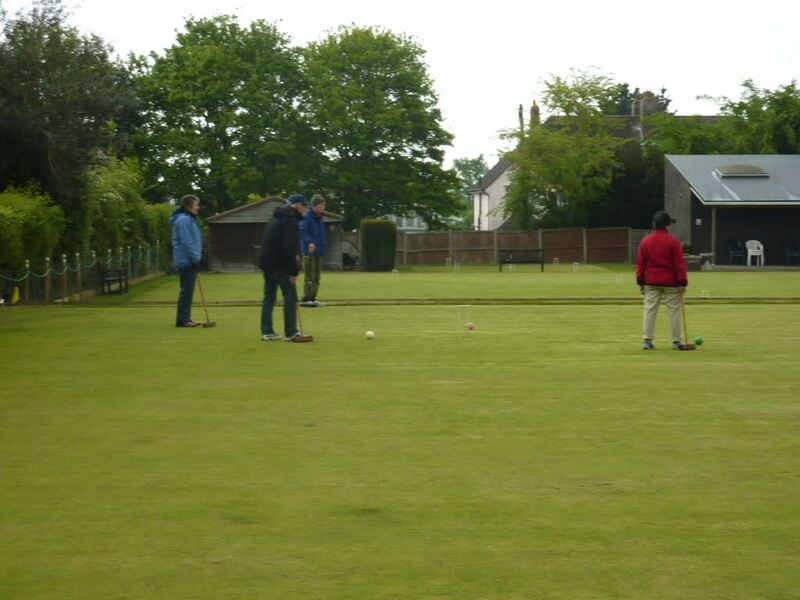 This is ideal for those members who have never played before but would like to experience taster-skills under expert guidance, on excellently prepared lawns. If you would like to learn more and get details of specific dates, please use the Bluebird contact button at the side of the page to send a message to the Group Leader.